Jeremy works at the Video Hut in Nevada, Iowa. It’s a small town in the center of the state—the first a in Nevada pronounced ay. This is the late 1990s, and even if the Hollywood Video in Ames poses an existential threat to Video Hut, there are still regular customers, a rush in the late afternoon. It’s good enough for Jeremy: it’s a job, quiet and predictable, and it gets him out of the house, where he lives with his dad and where they both try to avoid missing Mom, who died six years ago in a car wreck. Jeremy doesn’t want to be curious, but he brings the movies home to take a look. And, indeed, in the middle of each movie, the screen blinks dark for a moment and the movie is replaced by a few minutes of jagged, poorly lit home video. The scenes are odd and sometimes violent, dark, and deeply disquieting. There are no identifiable faces, no dialogue or explanation—the first video has just the faint sound of someone breathing— but there are some recognizable landmarks. These have been shot just outside of town. So begins John Darnielle’s haunting and masterfully unsettling Universal Harvester: the once placid Iowa fields and farmhouses now sinister and imbued with loss and instability and profound foreboding. The novel will take Jeremy and those around him deeper into this landscape than they have ever expected to go. They will become part of a story that unfolds years into the past and years into the future, part of an impossible search for something someone once lost that they would do anything to regain. 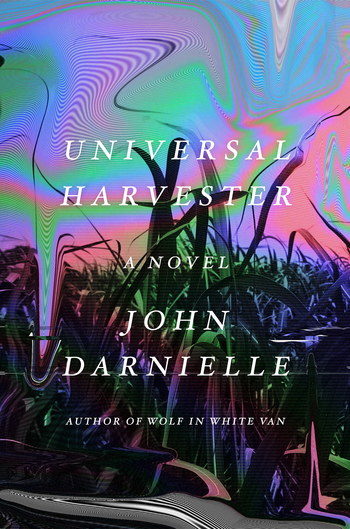 John Darnielle reads from his new novel, Universal Harvester, directed by Andrew Bruntel (dir. of This Year). 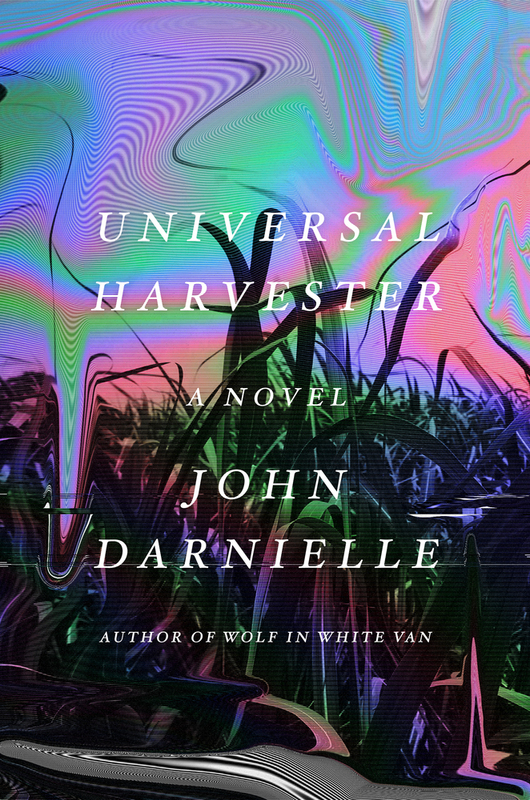 Universal Harvester is the follow-up to Darnielle's bestselling and National Book Award nominated Wolf in White Van.